Do You Want To Play More Paintball? Red Dot Paintball will be ending special deep discounts on speedball and Let's play paintball days. It is being replaced by our membership program, which allows you to save even more money, but also allows you to play paintball on your schedule at deeply discounted prices. 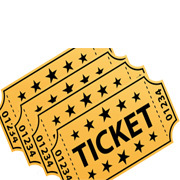 Just click the tickets icon above and purchase your lump sum purchase or payment purchase Membership. One New Membership to $$Save$$ you money. Free admission twice a month. $408 Value. 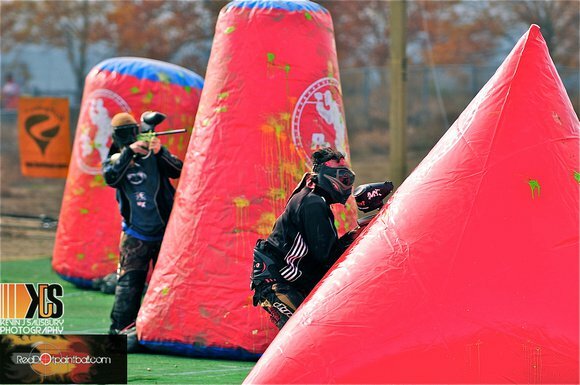 Up to two cases of paintballs a month at member price, currently $49 for field, $59 for upgraded paint. $504.00 value. Free Rental for you or a friend. $408 Value. Earn one free play pass per month that can be rolled over until you have enough to bring a group of friends. Maximum 12 per year. $458.00 value. 10% off paintball purchases by the bag. One Safety briefing per year. Get on the field faster. Price: Lump sum $100.00 at any time during the year at the time of purchase. If you join in any of the following months, see the payment schedule. January $10.00 joining + $10.00 per month recurring. $120.00 annual. February $20.00 joining + $10.00 per month recurring. $120.00 annual. March $30.00 joining + $10.00 per month recurring. $120.00 annual. April $40.00 joining + $10.00 per month recurring. $120.00 annual. May $50.00 joining + $10.00 per month recurring. $120.00 annual. June $60.00 joining + $10.00 per month recurring. $120.00 annual. July $70.00 joining + $10.00 per month recurring. $120.00 annual. August $80.00 joining + $10.00 per month recurring. $120.00 annual. September $80.00 joining+$10.00 per month recurring. $120.00 annual. October $50.00 joining +$10.00 per month recurring. $120.00 annual. November $50.00 joining + $10.00 per month recurring. $120.00 annual. December $50.00 joining + $10.00 per month recurring. $120.00 annual. All recurring payments remain until cancelled with valid credit card on file for payments. Programs ends on December 31 and auto renews on January 1 of each year. Prices subject to change at anytime. Memberships are non transferrable and subject to picture verification at check in.